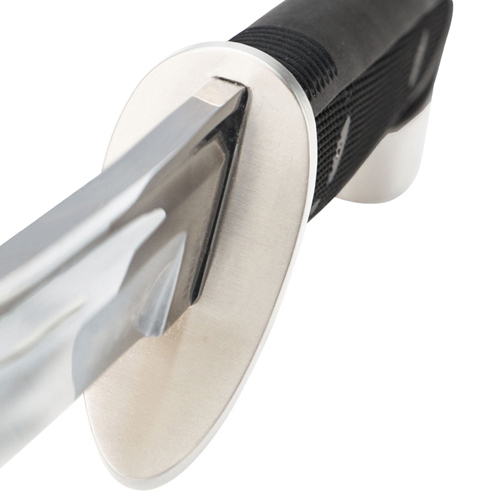 Do you have what it takes to wield a wakizashi? 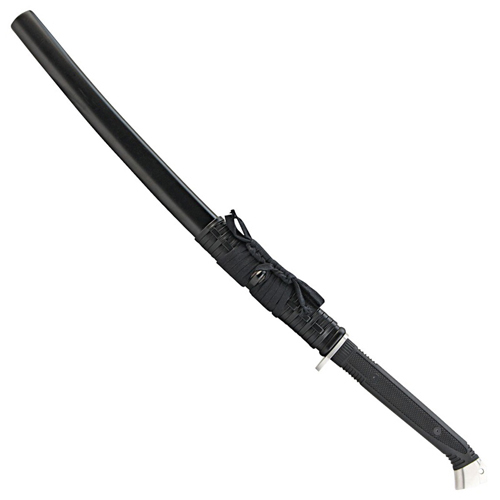 This traditional Japanese samurai sword dates back to the 15th century, when it was used by feudal warriors in battle. 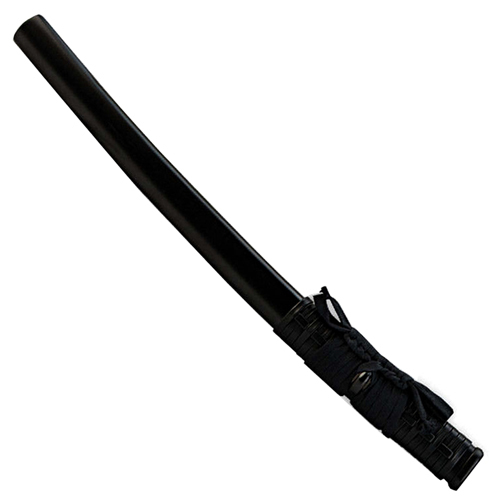 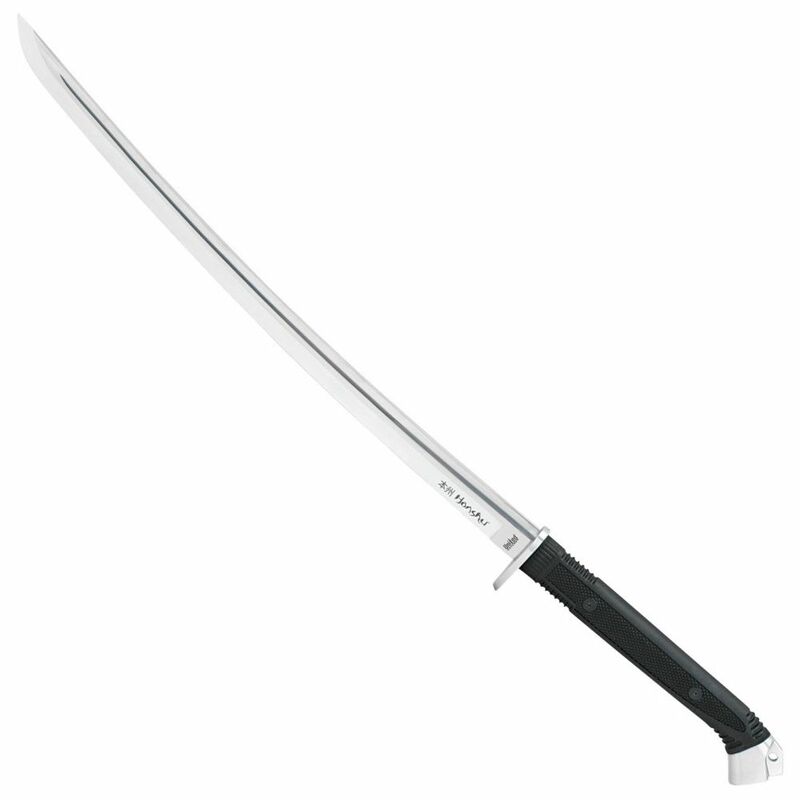 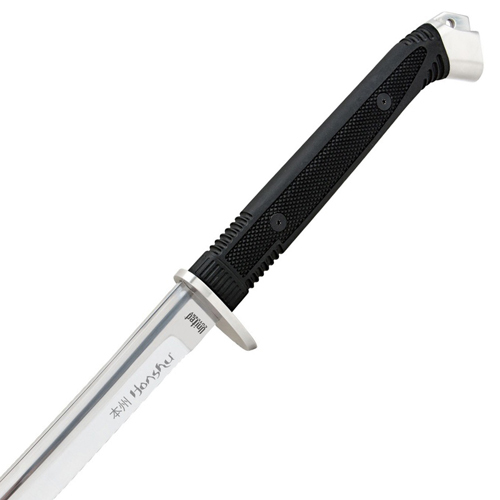 The Honshu Boshin Tactical Sword is a modern take on this classic weapon. It features a 22.5" high carbon steel blade and comes with a wooden sheath with leather cord wrapping.